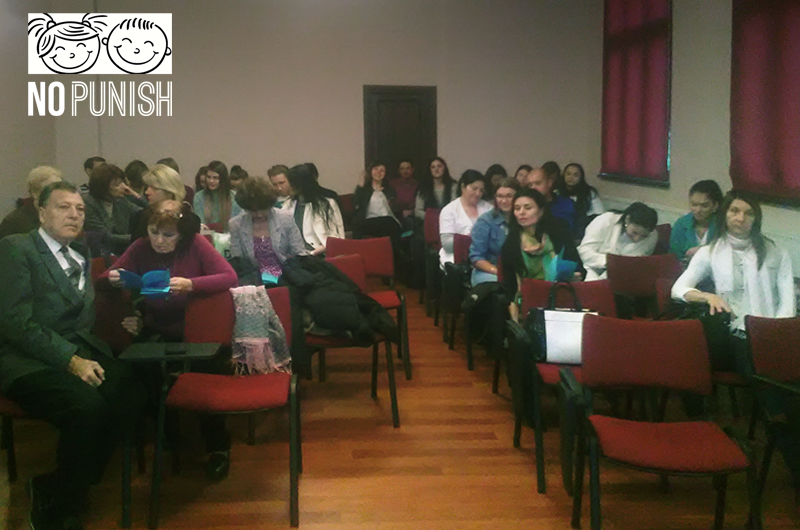 The University of Burgos has presented the NOPUNISH project at the Semana Solidaria organised on the 24th of October. PhD. Mar Jimenez, PhD. Feliz Valbuena and PhD. 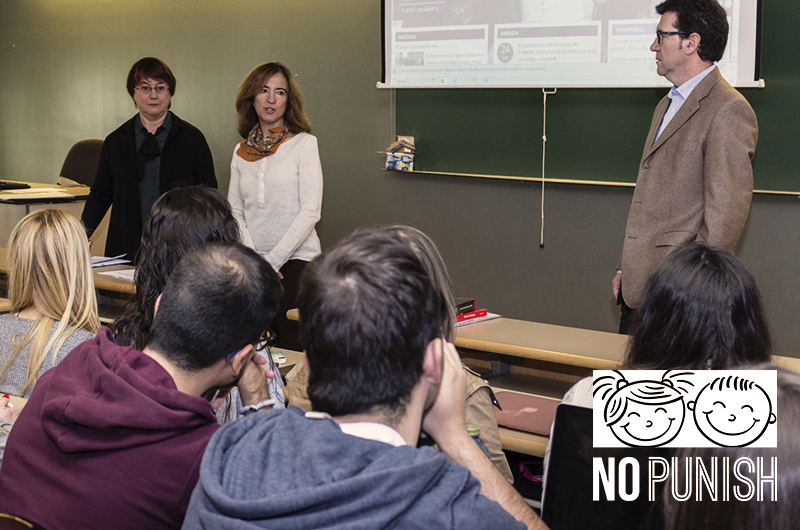 Esther Gómez, all involved in this European project, introduced the project to the university staff and students for raising awareness about corporal punishment and children’s rights. To infringe school rules, indiscipline, the lack of attachment to rules can lead to corporal punishment and other forms of violent behaviour against children by the family and the school staff.